Did your 2016 go as planned? Are you feeling discouraged or sidetracked or thrilled? No matter how your 2016 has gone, you can create a better 2017. 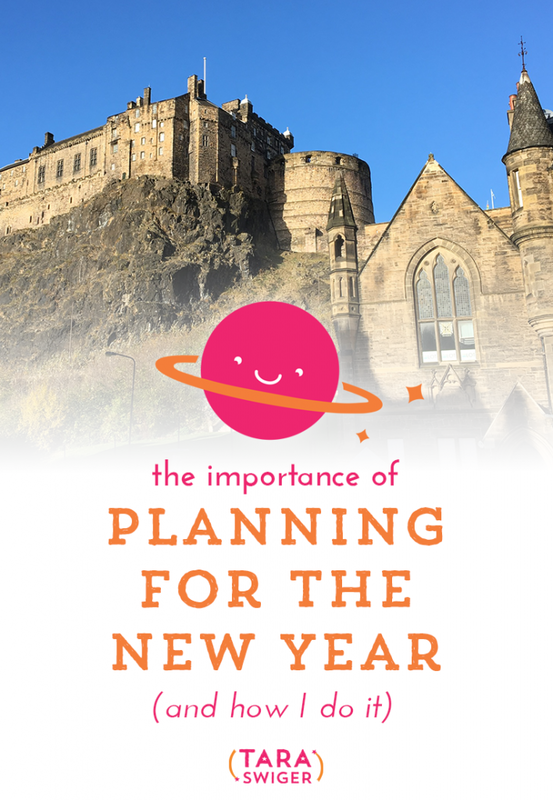 Today we’ll hear from a non-planner about how planning projects has made his life better, and I’ll share what I do in my own New Year planning session. The Starship is now open, but only for the rest of this week! Learn more + beam aboard here.